The Player Development department continues to put together a practice for coaches to use with their players across the province. 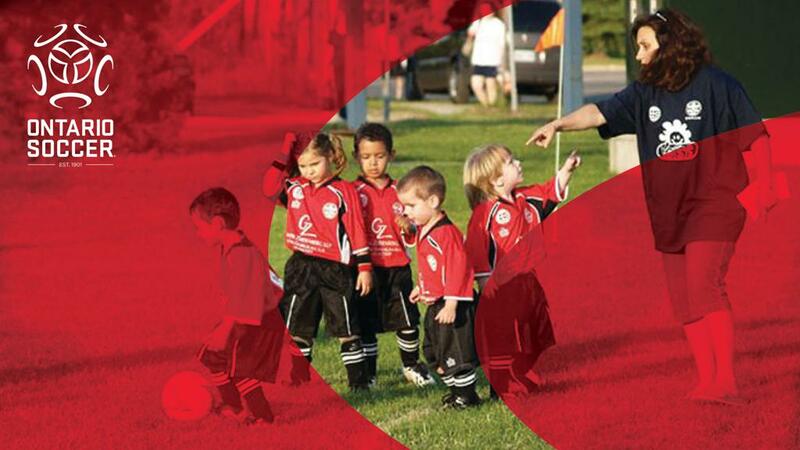 Each week will focus on one of the three LTPD development stages at the Grassroots level, which includes Active Start, FUNdamentals, and Learn to Train. In this week’s session, the Player Development department has focused on Active Start and it is a Ball Mastery Session. It includes getting players to showcase what they know and what they can do. Finding Nemo and Dory are where players have to take their ball and go and explore the areas. Players are also challenged to use their imaginations in a cat and mouse activity and finish off with a true backyard soccer game.